National Thrift Shop Day: Why Thrift? - Planet Aid, Inc.
National Thrift Shop Day: Why Thrift? Thrift Shops have long been in existence, but in recent years have grown increasingly popular, especially amongst the younger generation looking for vintage, retro items for a bargain. In observance of National Thrift Shop Day (August 17), here are some influencing factors of why you should stop shopping the big department stores and start shopping your local thrift stores. Thrift stores have a substantial positive impact on the environment. For every secondhand garment that is purchased, one less new garment is produced. This is important due to the hazardous effects that the production of clothing has on the environment. For example, cotton requires 20,000 liters of waters to produce just 1kg of cotton, the equivalent of one T-shirt or a pair of jeans. Cotton also accounts for 24 percent and 11 percent of global sales of pesticides and insecticides, respectively. 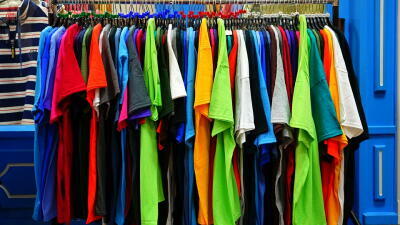 Secondhand clothes are also less likely to end up in landfills. If an article of clothing is able to survive its first owner and make it into your hands, there is a good chance that the item is durable, making it is less likely to end up in your trashcan anytime soon. Thrift items are much more affordable than most new clothing. There is no better feeling than knowing you’re getting high quality clothing for a cheaper cost. Remember how items sold at thrift stores are often very durable? This gives you confidence in knowing that the shirt you just bought won’t rip after being worn only twice, unlike some of the clothing sold at fast fashion retailers. 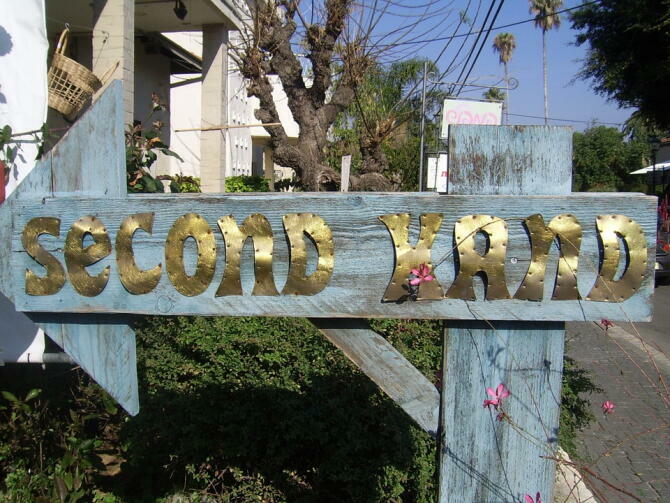 Often you can find vintage treasures at thrift stores that are one-of-a-kind. Thrift shopping provides you with a unique wardrobe, so you and your best friend won’t ever end up accidentally wearing the same dress again. When shopping at a thrift center, it’s easier to track where your money is going. If you wanted to find out where your money goes after purchasing clothes from a standard clothing store, you would need to research the corporation behind the brand, the factories used by the corporation, their textile providers, and so on, to make sure the store uses ethical practices. Since most thrift stores in Europe, North America, and Australia rely heavily on donated clothing and have charitable purposes, there’s not much question of where your money goes. Thrifting will help you feel good about saving money and putting your dollar towards a good cause. The Planet Aid Thrift Center, located in Baltimore, Maryland, is Planet Aid’s first retail store. When you shop at the Planet Aid Thrift Center, you help to fund sustainable development projects in Africa, Asia, and the Americas. For more information and directions, click here. Be sure to watch for special sales at your local thrift stores for National Thrift Shop Day and use #NationalThriftShopDay on social media to post your excellent thrift finds!